Every season Schwarzkopf launches their latest 'Essential Looks' collections. Three sets of looks that are inspired by the upcoming trends in Paris, Milan, New York and London. We run an internal competition to coincide with the launch of the collections, to get our team members to interpret their favourite Essential Look. 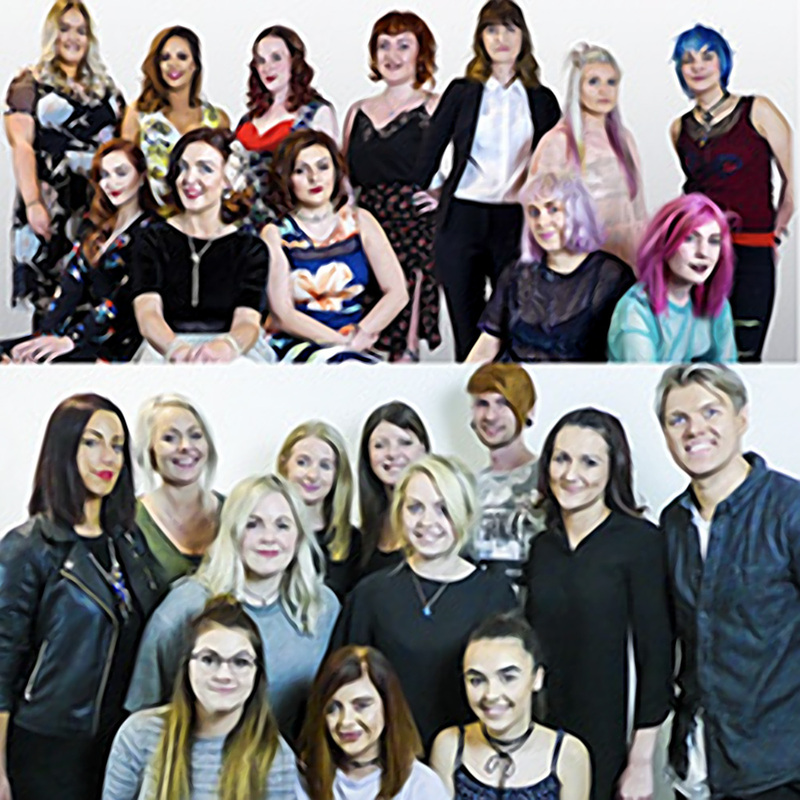 Stylists from both Jakata and sister salon Paul Kemp Hairdressing took part in the challenge, all coming up with their own unique take on their favourite look from this season. The standard of the work for this years competition was the highest yet! It made judging extremely difficult! After much deliberation the judges decided that Laura Hall was the winner with Natalie Doxey coming second and Michelle Railton third. They win the chance to take part in a photoshoot to recreate their looks with professional models, plus a session styling course. Our apprentice Layla won her catagory with the beautiful cut and colour she did - the standards of which were up there with the senior stylists!